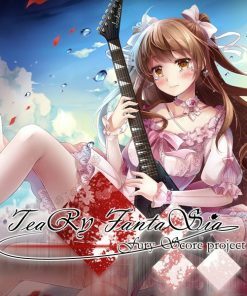 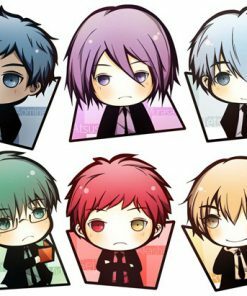 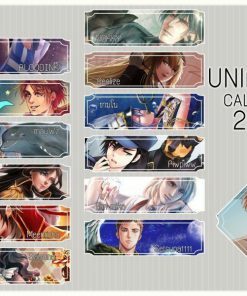 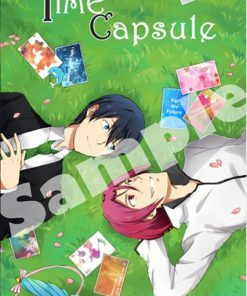 ดูสินค้าที่เลือก “Time Capsule” has been added to your cart. 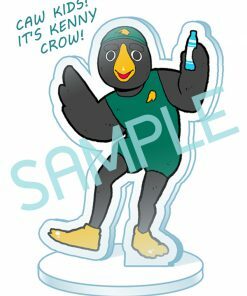 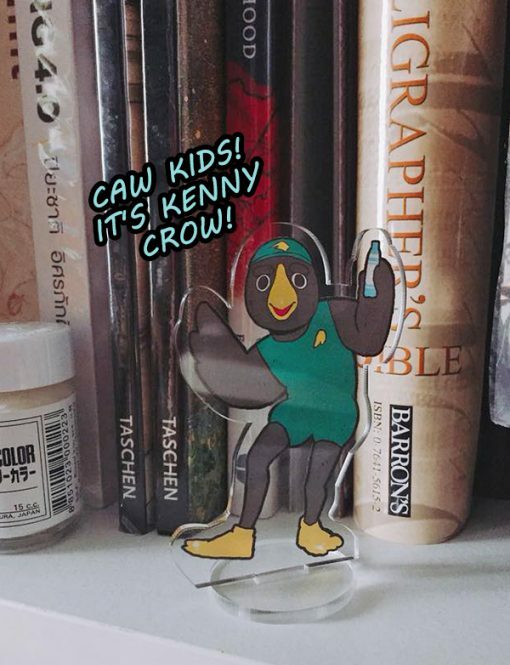 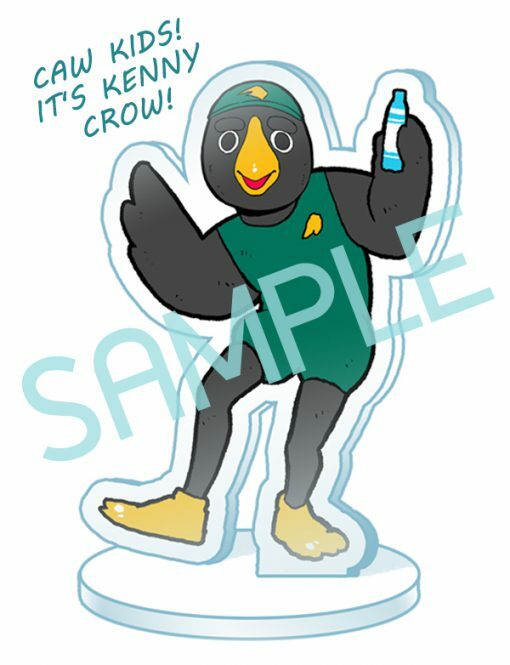 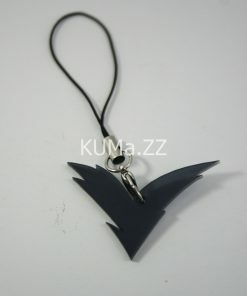 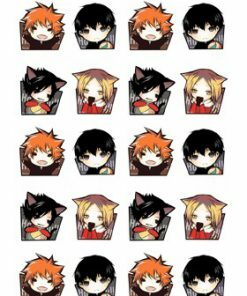 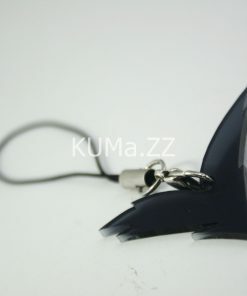 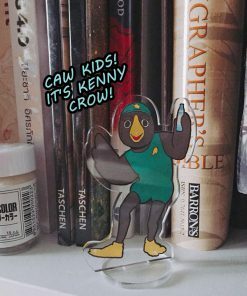 เรื่องย่อ : Kenny Crow acrylic standee for every situations. 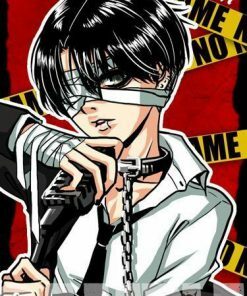 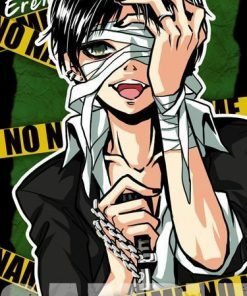 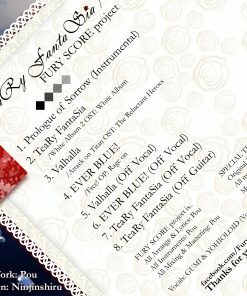 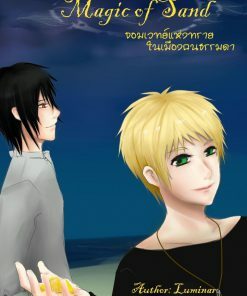 ส่วนที่อยากบอก : It will haunt you!